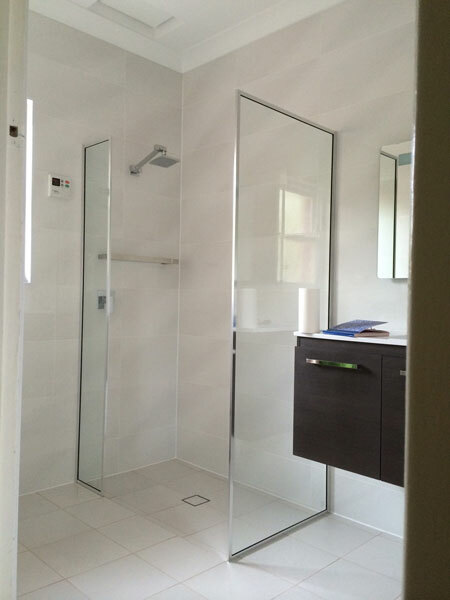 JPS Showerscreens is based in Pooraka, South Australia. 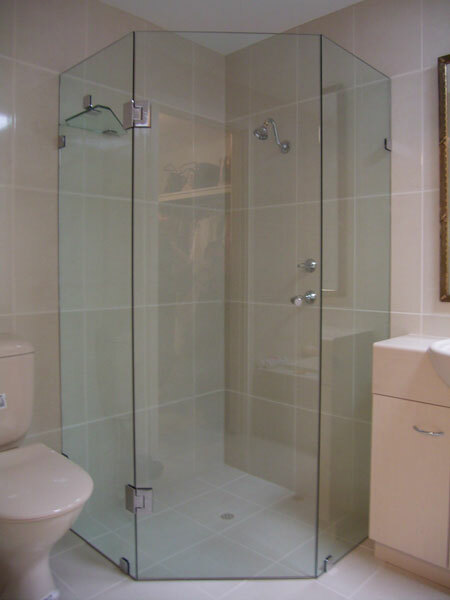 We specialise in showerscreens, mirrors and glass splashbacks. We have recently added a DIY showerscreen that you can install yourself. As a small company we are committed to provide you with the best service possible and will work with you to create the best solution for your needs. Please feel free to contact us with any questions or comments. We are able to provide a quote over the phone or by email if you have your measurements on hand. 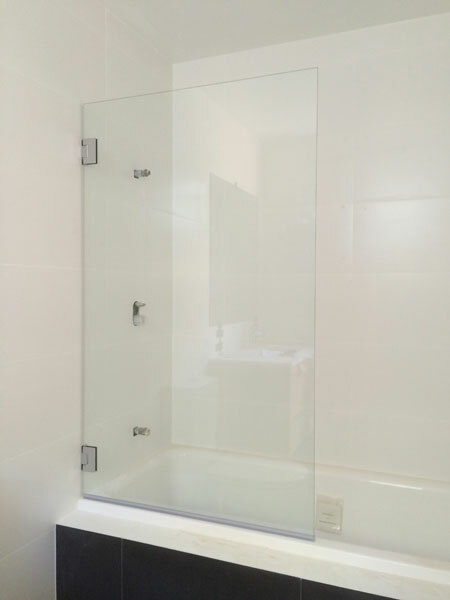 We are able to offer competitively priced products and services and we cover the whole of the Adelaide metropolitan area, but don’t be discouraged if you are in a country area maybe a DIY showerscreen is an option for you.